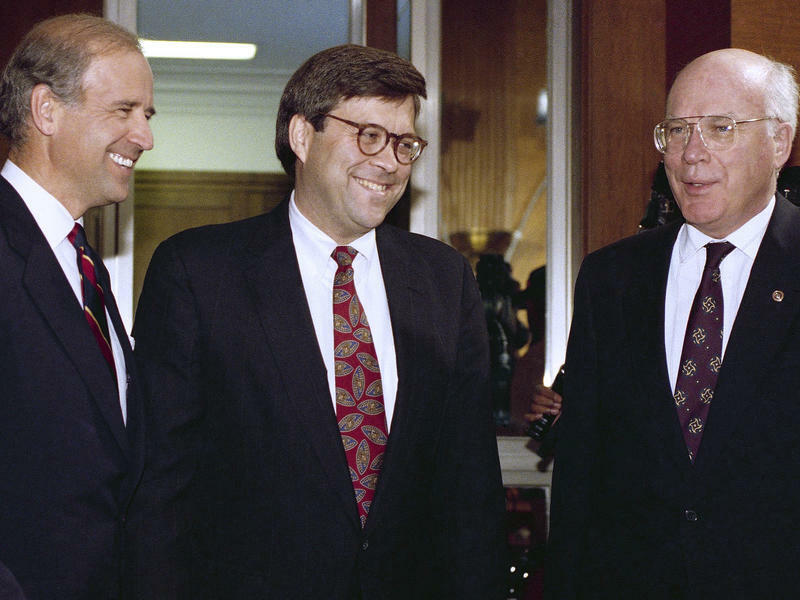 Sen. Patrick Leahy says William Barr, President Donald Trump's nominee for attorney general, needs to make assurances that he won’t interfere with special counsel Robert Mueller’s investigation. 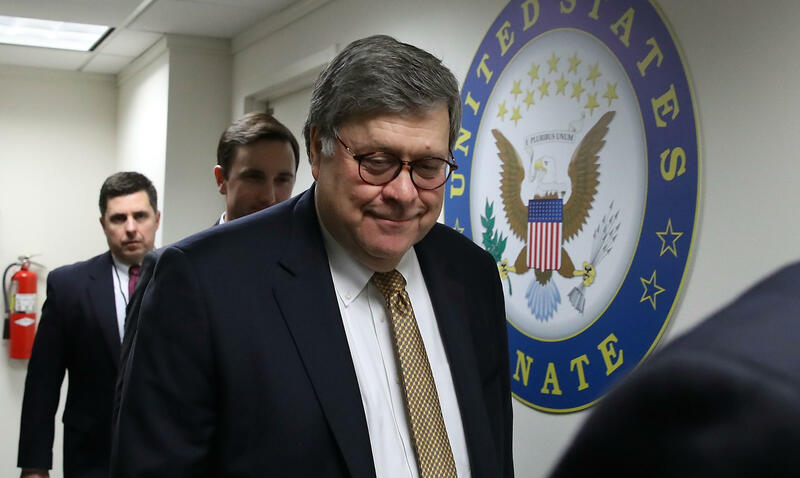 The Senate Judiciary Committee will hold two days of confirmation hearings for Barr beginning on Tuesday. President Trump said Friday that he intends to nominate William Barr, a prominent Republican lawyer and former attorney general, to return and lead the Justice Department. Barr, who served as George H.W. Bush's attorney general from 1991 to 1993, holds sweeping views of executive power and hard-line positions on criminal justice issues. "He was my first choice from Day 1," Trump told reporters outside the White House. "I think he will serve with great distinction."